OverviewCruise over to Quirk Chrysler Dodge Jeep Ram of Bangor to explore our large inventory of new and pre-owned Jeep SUVs and crossovers. 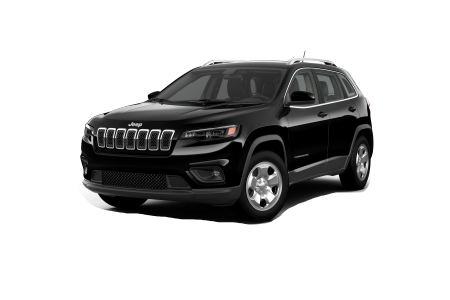 At our Jeep dealership in Bangor, Maine, finding a vehicle you love to drive is easy. 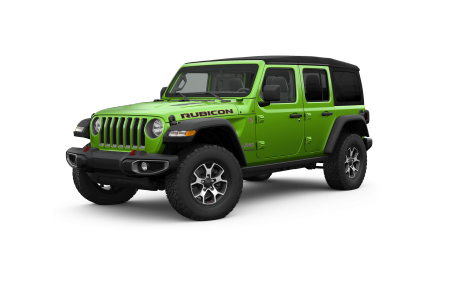 Test drive a new Jeep Wrangler, outfitted with state-of-the-art technology and rugged design. 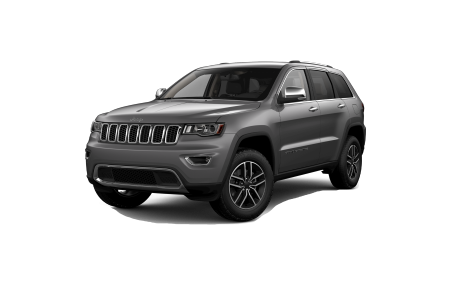 The Jeep Grand Cherokee is a crowd favorite SUV with incredible towing capacity and upscale entertainment and safety features. 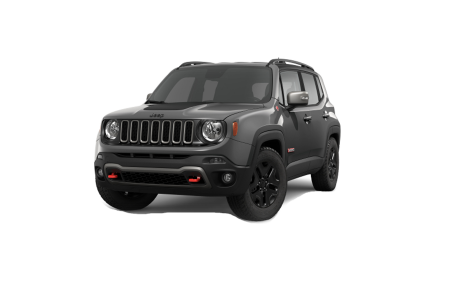 For an updated ride, check out the Jeep Renegade, our modern SUV fit for life on the road. 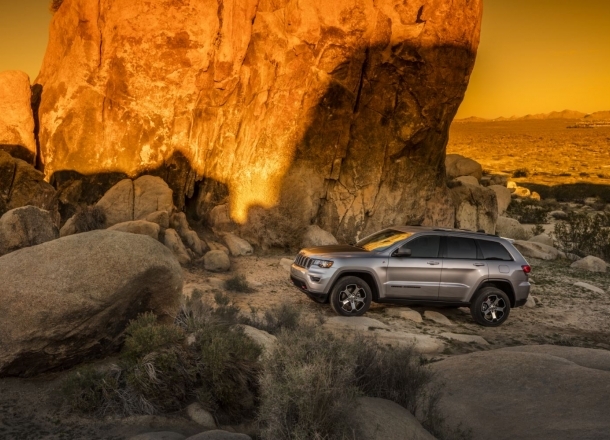 Explore the full Jeep lineup and go for a test drive today! Lease a new Jeep model at your local Bangor, ME dealership. Situated near I-95 and Bangor Mall, Quirk CDJR of Bangor is your destination for a simplified and straightforward car-buying experience. Our professional sales associates and finance experts strive to make your experience as hassle-free as possible. 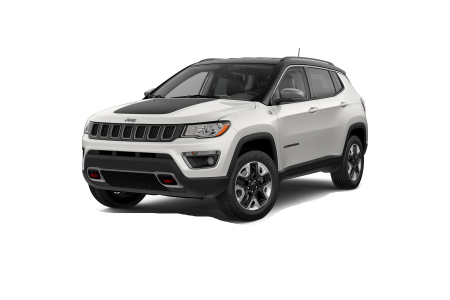 Check out our inventory online or stop by our Bangor, ME Jeep dealership today to explore our entire selection of new and pre-owned Jeep vehicles. We’re excited to help you find your next car! 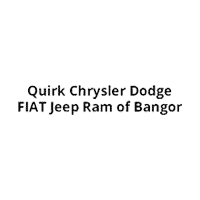 The Jeep service center at Quirk Chrysler Dodge Jeep Ram of Bangor is your one-stop shop for all your automotive needs. Our experienced technicians attend factory training to ensure they have the knowledge and skills to treat your vehicle with impeccable care. Visit us for your next oil change, tire rotation, car repairs, and more. Give us a call to schedule your next service appointment at our Jeep dealership in Bangor, ME. See you soon!